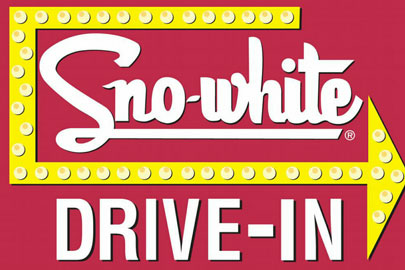 Online ordering menu for SNO-WHITE DRIVE IN. Sno-White offers your favorite classic American meals. From burgers and fries to BLTs and chili dogs, you'll never run out of options. Try our ice cream cones and shakes if you have a sweet tooth! You won't go wrong from ordering your meal from us. You'll find us just north of Modesto City - County Airport between Conejo Avenue and San Juan Drive on Yosemite Boulevard. Order online for carryout!